say goodbye to diets once and for all. LEARN HOW TO FEEL GOOD IN THE BODY YOU ALREADY HAVE. Laura is a non-diet dietitian, yoga teacher, and founder of Nourish New York. Her mission is to help people ditch the diet and nourish a positive relationship with their mind, body and food. She believes that true health is all encompassing — physical, emotional and mental wellbeing — not an external measure via shape or size. 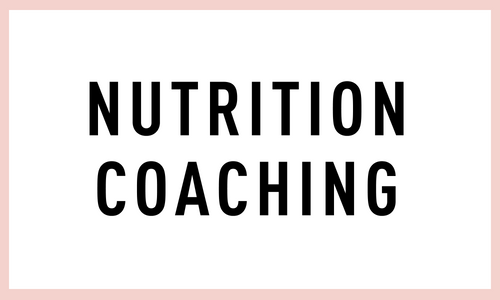 Her nutrition coaching is grounded in the principles of Intuitive Eating from a Health At Every Size perspective. As a yoga guide, Laura helps people reconnect to their breath & body, empowering them to drop the stress, heal, and handle life’s challenges with ease. This is yoga that moves beyond the poses and off the mat, it’s about helping people feel good in their own bodies.